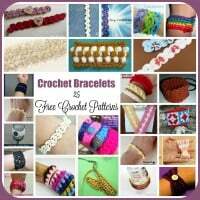 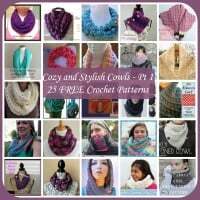 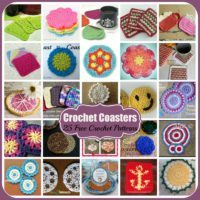 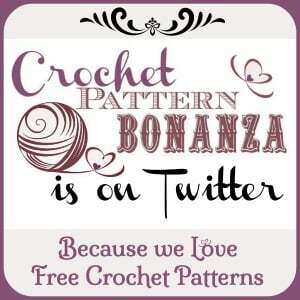 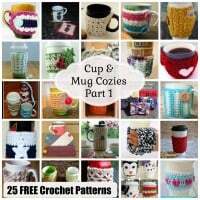 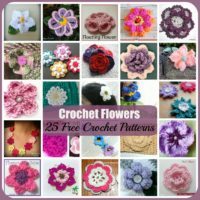 FREE crochet patterns for Cozy & Stylish Cowls. 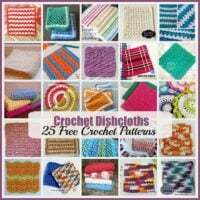 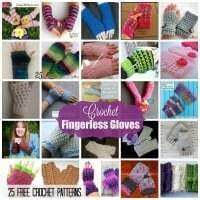 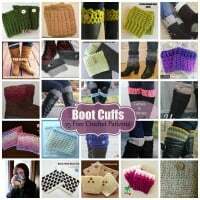 The roundup proudly features 25 free cowl patterns found around the web. 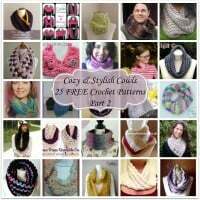 These cowls make for lovely gifts.